CHF use Harlequin's leading range of AdBlue dispensing and storage tanks, made from the highest quality materials. Harlequin are expert manufacturers of AdBlue dispensing tanks and offer 6 varieties of its 'Blue Stations' from 1,400 to 10,000 litres. Using innovative engineering specs in all its AdBlue tanks, Harlequin is now the first choice for AdBlue users across the UK, Ireland, and Europe. Every Harlequin Blue Station is manufactured using a specialist grade of AdBlue resistant material, (MDPE). 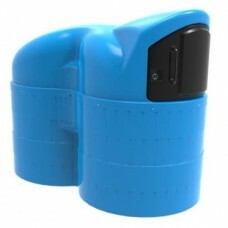 *These tanks are suitable for the storage and dispensing of SCR Urea. 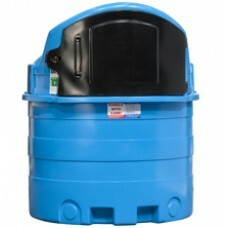 Harlequin 1,400 litre Blue Station comes complete with the following storage and dispensing features.. 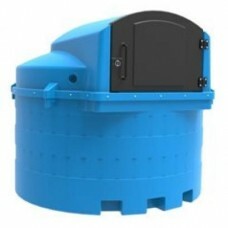 Height: 1,930mm Diameter: 2090mm Weight: 200KG Capacity: 2,580 litres2,500 litre Blue Station comes .. 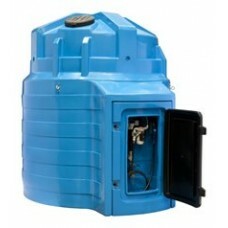 Height: 2,550mm Width: 1,385mm Height: 1,895mm Weight: 210KG Capacity: 2,530 litres10 YEAR.. 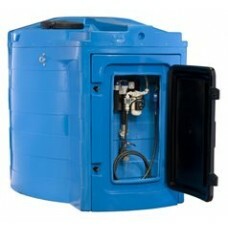 The Harlequin 5,000 litre Blue Station comes complete with the following storage and dispensing feat.. 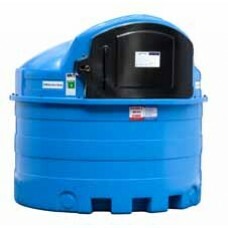 The Harlequin 10,000 litre Blue Station is perfect for large commercial installations. It comes comp..